Love this. 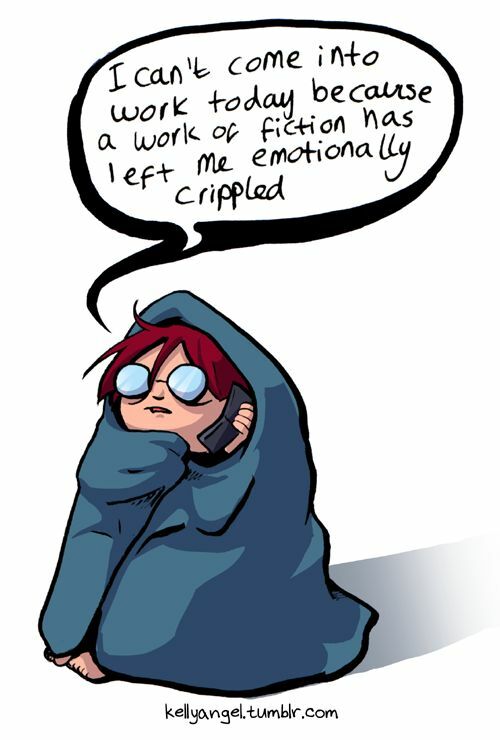 Today I wish I didn't have to work because I'm reading an amazingly good book, The Queen of the Tearling! Darn being an adult.